. 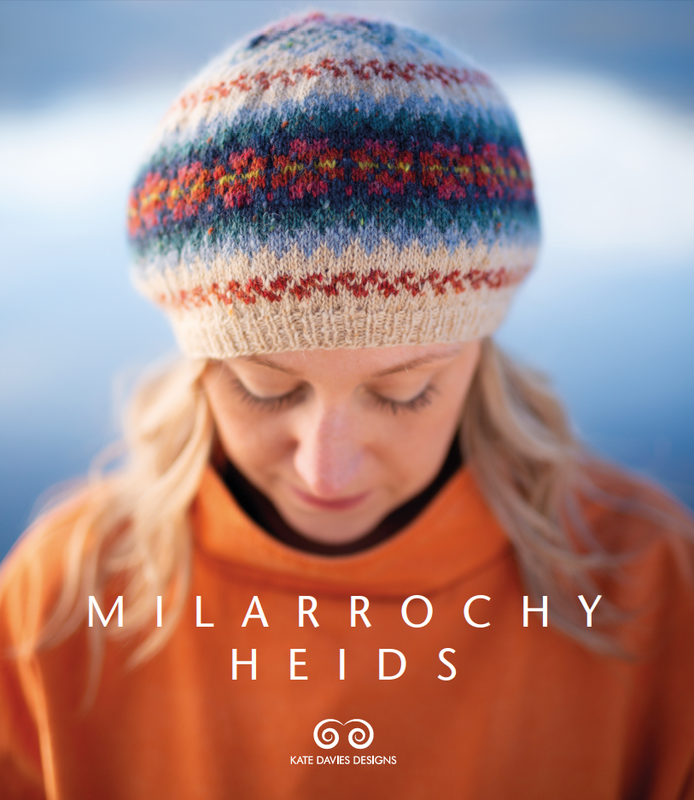 . . you will also need a copy of the Cottage Garden pattern from Milarrochy Heids.